From the makers of BOTOX® Cosmetic comes the 1st FDA-approved product to grow your natural eyelashes longer, fuller and darker! 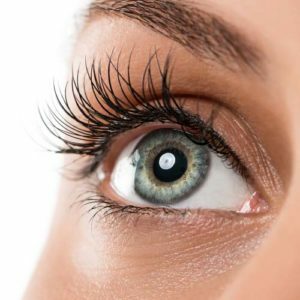 LATISSE® is prescribed to treat hypotrichosis (loss or reduction of hair) of the eyelashes by increasing their growth, including length, thickness, and darkness. LATISSE® solution works gradually and when used every day, you can start seeing longer lashes after 4 weeks. Individual results vary and our providers will work with you to achieve the goal you desire.